Giuliana intends to stop children and young people with "special needs" being surrounded by a total lack of expectation, and to stop the discrimination to make schools more inclusive and supportive of anyone with a need, issue or difference. These children need their voices back. Giuliana has been a fully qualified, practising therapist since 2004 and for the last few years has specialised by working full time in schools and academies all over the South West. 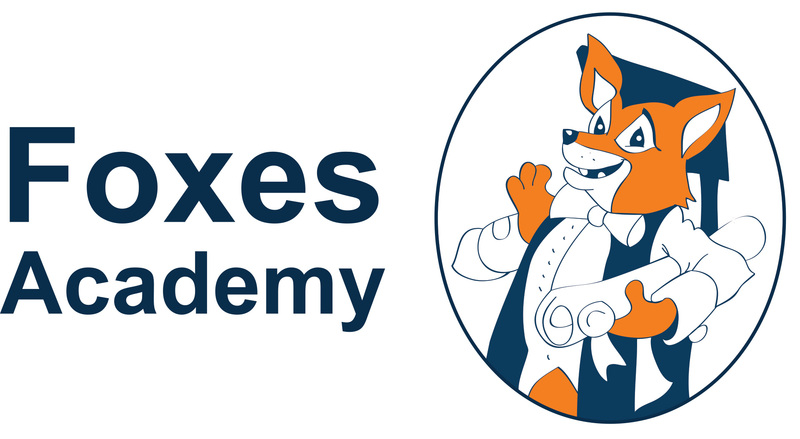 She has run training sessions for some of the most well-known "special needs" organisations, such as ADHD, ASC & LD Belgium, MIND, and has given many talks and workshops. A mother to an autistic son who sufferes with OCD, she has a unique perspective and a wealth of understanding and knowledge. Giuliana has also written several articles, including for AutismEye and Nasen Publications. Giuliana has spoken at many key events held at schools, autism centres and conferences all over England, Europe and further afield, including talks and training in Sweden, Belgium, Scotland, Ireland and America. "Giuliana Wheater brought her technique and enthusiasm to ADHD, ASC & LD Belgium last year to give Indian Head Massage training to our group. Her method is simple and her teaching was well paced. By the end of the course, we were all well-versed in her technique from her step by step instructions. Even more than that, every participant's face was visibly more relaxed at the end of the 2-day course, if not glowing. We wholeheartedly endorse this technique and Ms Wheater." 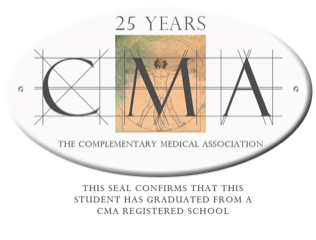 The Complementary Medical Association's (The CMA) primary aim is to promote ethical, responsible, professional complementary medicine to the public and the medical profession. Giuliana writes a regular column for Dr. Joshua Weinstein and his organisation, I Care 4 Autism. 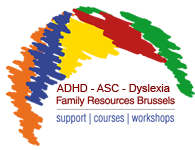 ADHD ASC & LD Belgium aim to provide a network of support, evidence-based information and resources for the English-speaking families affected by Attention-Deficit/ Hyperactivity Disorder (AD/HD) and related conditions. Mind provide advice and support to empower anyone experiencing a mental health problem, and campaign to improve services, raise awareness and promote understanding. 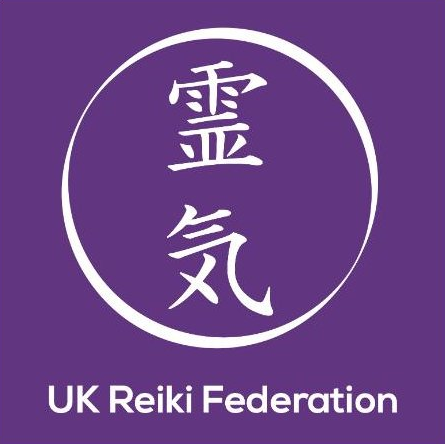 Support and guidance to Reiki Professionals and to the public, with particular reference to education and training, and the public practice of Reiki.